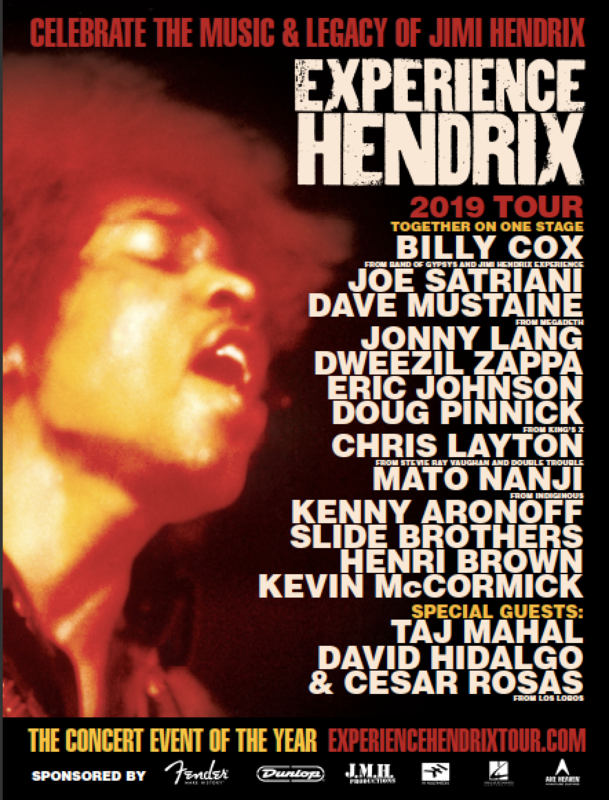 HOLLYWOOD (Perfect Music Today) 10/15/18/–The Experience Hendrix Tour, the critically acclaimed multi-artist celebration of Jimi Hendrix’s musical genius is returning in 2019 with its biggest ever tour–30 dates through the East Coast, South and Midwest. What began as a single show tribute at the Rock & Roll Hall Of Fame in 2000 has blossomed into a full-fledged concert experience that has thrilled countless fans across the US. 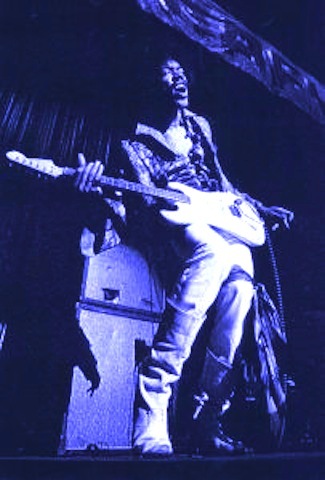 The tour presents a host of great artists collaborating and interpreting Hendrix’s legendary songs as part of a powerhouse, three hour concert experience.